Comments: Dual Layer. 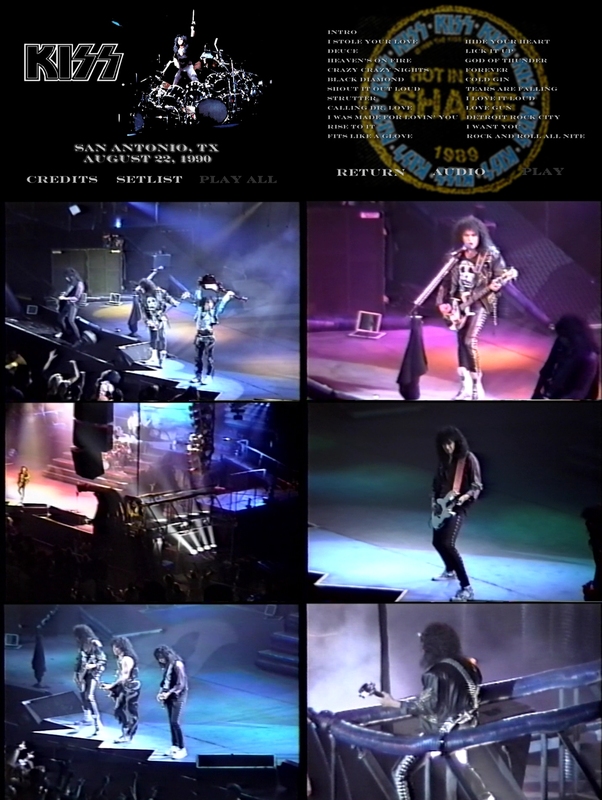 1st gen VHS transferred by Deuce8pro and authored by skulljam9. Upgrade compared to my previous versions, much more natural colors. The remastered audio adds much needed bass although a bit much of it for my taste.